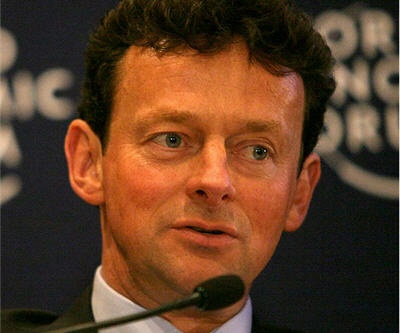 Tony Hayward, who was CEO of BP during the US Gulf of Mexico oil spill, will become interim chairman of GlencoreXstrata. The company made the announcement today in a news release while its AGM is underway in Zug, Switzerland. Hayward will step down when a new chairman is found. He is currently running Genel Energy, an exploration company working in Kurdistan. Hayward will be responsible for finding a permanent successor. Hayward gained infamy of his managing of the Gulf of Mexico oil spill in 2010. He stepped down amid accusations of weak management and was replaced by Bob Dudley.